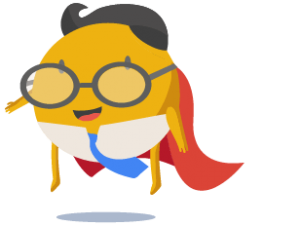 As a webmaster or SEO, there’s nothing worse than getting a message from Google Webmaster Tools about a manual action that has been placed on your website. In this post, we’re looking at the different types of manual actions websites can receive and ways to deal with them. As a webmaster or SEO, there's nothing worse than getting a manual action notification from Google Search Console about a manual action that has been placed on your website. Manual actions are Google's way of demoting or removing web pages or websites as a whole. They aren't related to Google algorithm changes like Penguin, Panda, Hummingbird, or the others. They are simply Google manually punishing websites for spammy behavior. In this post, we're going to look at the different types of manual actions websites can receive and ways to deal with them. Alternatively, you can mark them as No Follow. Depending on how many links you have given on a paid basis, you may have a large task at hand. 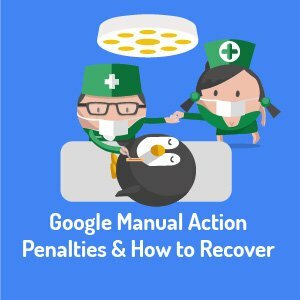 If you have received a manual action from Google, it isn't the end of the world. You may have a long way to go to repair your website and recover your rankings. It can be done if you are honest about what has gone wrong and can invest the time and resources into making things right again. LinkResearchTools has helped thousands of websites recover from their penalties.